The first Bath Creative Awards! 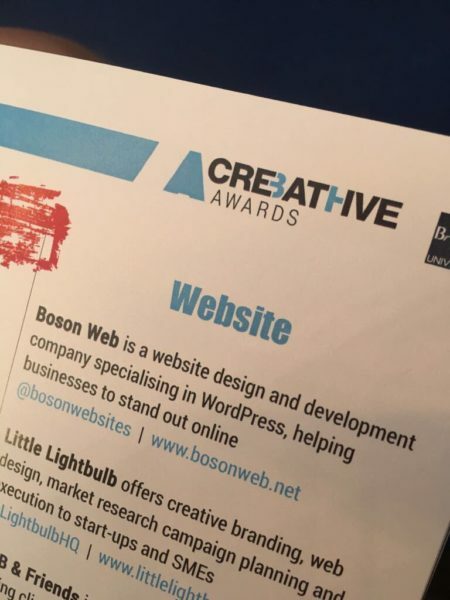 We’re very pleased to have been shortlisted as finalists for the ‘Best Website Category‘ in the first ever Bath Creative Awards. 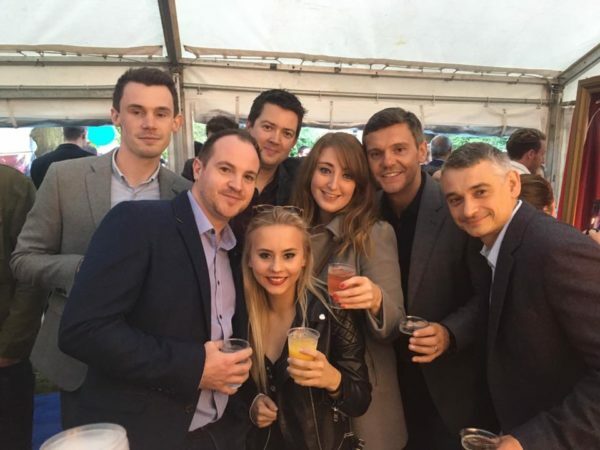 With 184 entries, we’re delighted to have our work recognised; as a team, we work hard to achieve our client’s goals and give them something they can be proud of. The event was held in Queen’s Square with a large variety of entertainment. It was fantastic to see all of the support for the local tech and creatives in and around Bath. It was also the perfect opportunity to look back and celebrate all that we’ve achieved in the past year. Thanks to Bath Creative Awards, it was a great first awards. Here’s to next year!